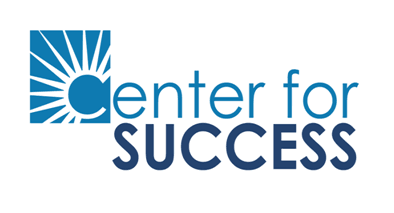 How would you like to help at Center for Success? I further state that I HAVE READ THE FORGOING RELEASE AND KNOW THE CONTENTS THEREOF AND SIGN THIS RELEASE AS MY OWN FREE ACT. This is a legally binding agreement, which I have read and understand.